So…what’s been up in Mrs. Russell’s Room? Random Item #1…This week, I’ve been teaching about the presidents. 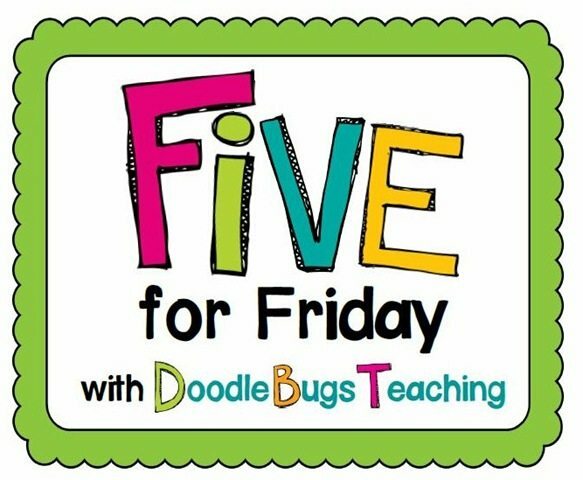 Each day we start the read aloud time with this catchy little YOU TUBE number. Random Item #4…We broke out my new centers this week! The kids are getting a kick out of using them. 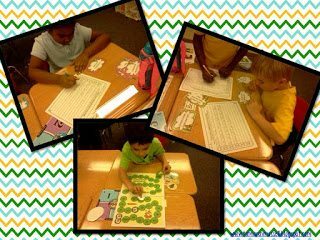 They like that every one is called ‘Crazy’ about something…There are 10 centers that align to the common core standards in English and Language Arts for first graders. You can click on the link below the preview picture to see the product on TPT. 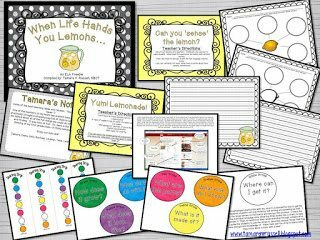 Tamara’s Crazy About Literacy Centers on TPT. Random Item #5…On my facebook page I put out a quick freebie I made up on lemons. One of the teachers on my team has a lemon tree. She brought in some lemons for us and over lunch we discussed some ways we could use them with the children. I put a quick pack together and I’m sharing it on here as well! 🙂 There’s a writing extension, a recipe for lemonade and a really neat strategy that my speech pathologist shared with me to help one of my language impaired students with writing. Thanks for stopping by to check out my randomness! Hi Tamara! So glad you stopped by and commented! 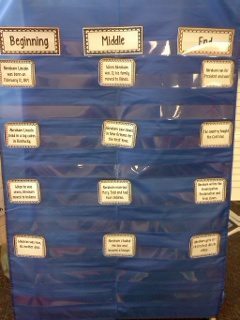 I love finding new first grade blogs to follow and share ideas with! I have the American Heroes packet too! I love it! Happy birthday! Have a great time at Wicked! 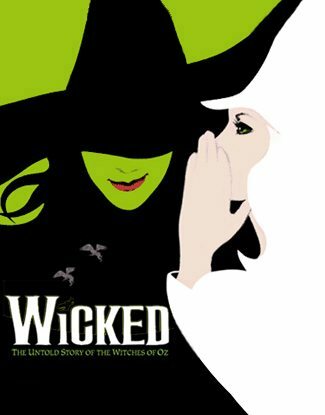 Oh my, you will LOVE Wicked! One of my favorites! And I love your Lemons unit! I would love to try it with my class! Have a wonderful weekend with your hubby! It was so nice meeting you through the 5 for Friday linky! I am a new follower! Stop by! My kiddos LOVE the youtube video too!! I crack up every time they sing it!